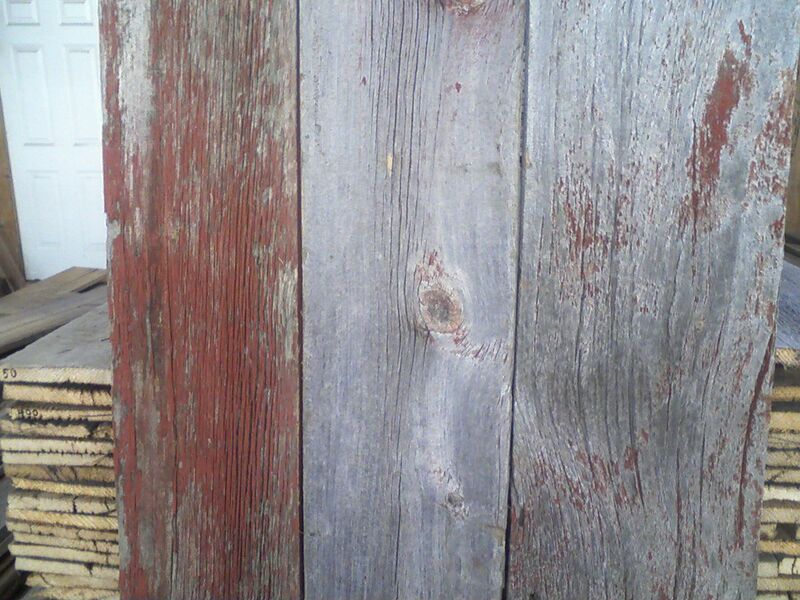 The siding on a historic barn is called grey weather board. 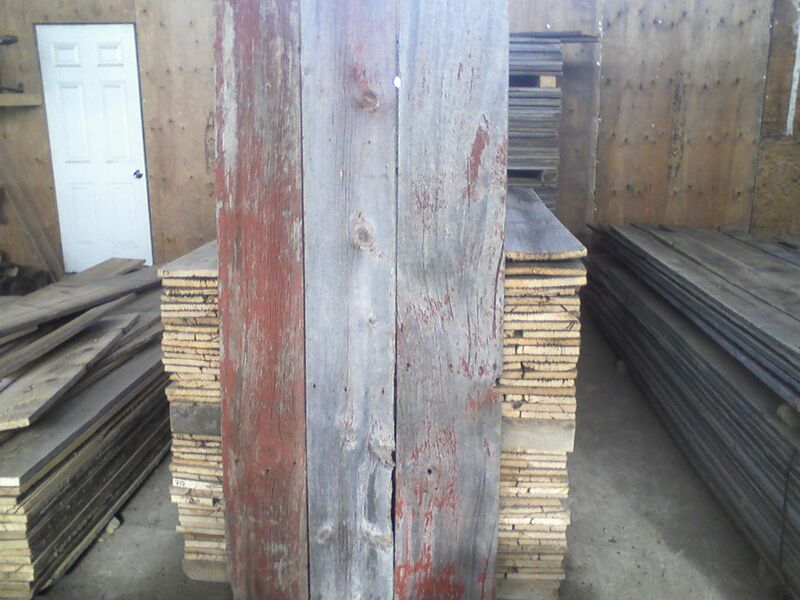 Once the grey barn boards are removed from the barn it is stacked and brought to the shop. At the shop it is sorted into long and short skids and denailed. The short skids vary in length from 4 to 6 feet. The widths will vary typically from 8 to 10 inches. Not as common are widths of 12 inches and wider. The thickness will vary from 1/2 to 1 inch. Long skids vary in length from 6 to 14 feet. Longer lengths are subject to availability. The width will vary typically from 8 to 10 inches. Widths 12 inches are not as readily available. 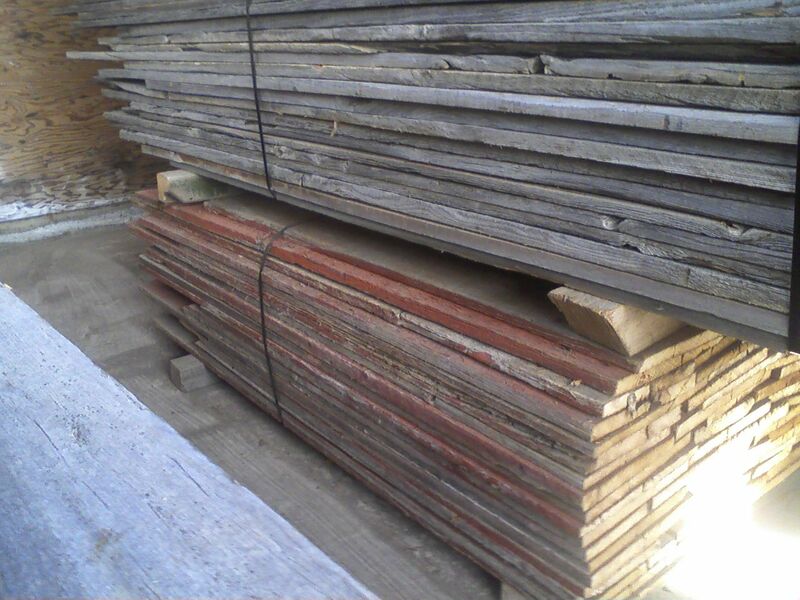 The thickness will vary from 1/2 to 1 inch. The options are open to you. 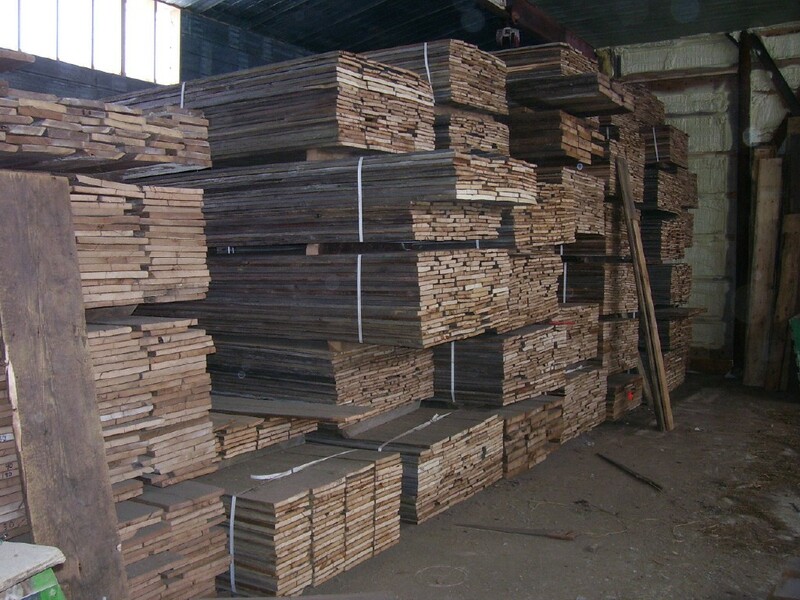 Circle Rock Inc. will supply you with a few barn boards or an entire skid (or skids). Speciality orders may take more time to fill. The grey weather board will also be very unique in its appearance. 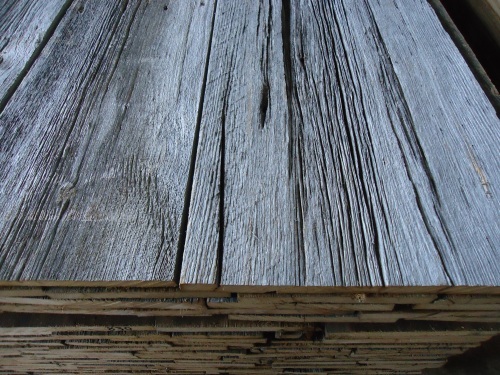 Some of the grey barn boards can be deeply grooved while others much less. 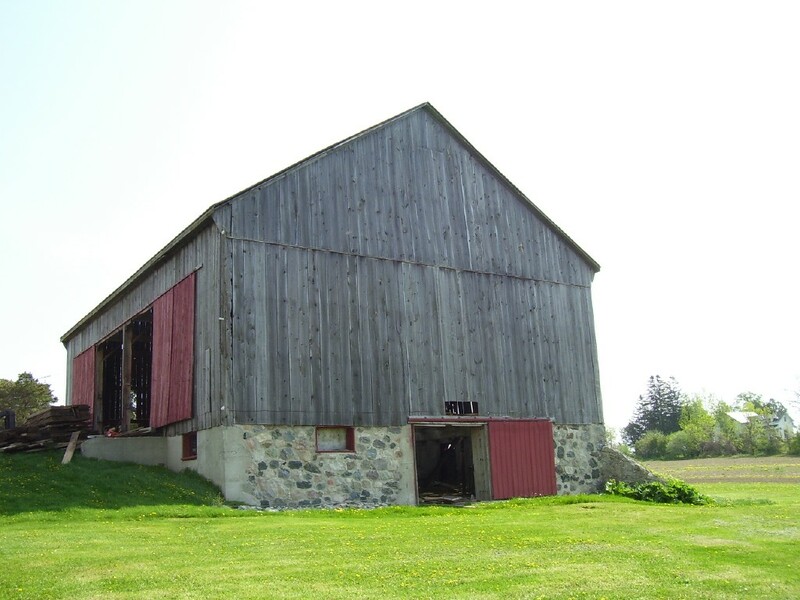 This would depend on the amount of weather the grey barn boards had been exposed to and the number of years on the barn. Painted weather board is also available. The colours can include red, brown, green and blue. The colour will vary and fade as a result of exposure to the elements of nature.